A researcher in Germany is studying why fish sometimes smells ‘fishy’ and why customers often smell other aromas when they buy fish. Mohamed Mahmoud, doctoral candidate at the Department of Chemistry and Pharmacy at FAU, identified various off-flavours of fish raised in aquaculture as part of his doctoral thesis. His goal is to discover how to reduce unpleasant musty notes in the taste of fish. Eating fish as part of a high-protein diet is healthy – which is why more and more people have put salmon and other types of fish on the menu. However, this trend also means that as the demand for wild-caught fish increases, natural resources are gradually depleted. The ecological balance is disturbed, threatening long-term food security around the world. 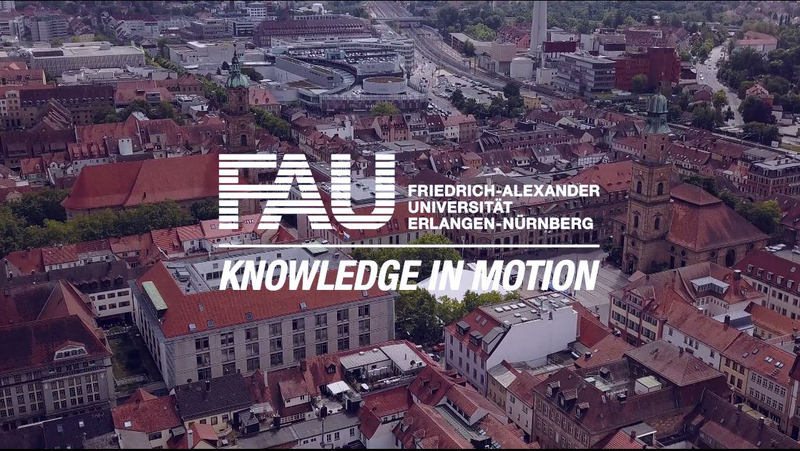 ‘This is why aquacultures where fish are raised are important,’ explained Prof. Dr. Andrea Büttner from the Chair of Food Chemistry at FAU’s Emil Fischer Centre. However, there is one clear disadvantage to farm-raised fish from the consumers’ perspective: they often have undesirable flavours. ‘Microorganisms can form in aquaculture ponds and other substances can successively break down in the water, creating highly potent aromas which in turn cause deficiencies in the fish,’ explained Prof. Büttner. The musty, earthy smell, for example, is typically caused by two substances: geosmin, which has an earthy, musty, or mouldy smell, and the chemical compound 2-methylisoborneol (MIB), which has a rotten fish smell. It was previously assumed that these substances were primarily responsible for off-flavours in fish. It was unclear whether other culprits might be responsible for fishy smells. Doctoral candidate Mohamed Mahmoud’s experiments are intended to find answers to this question. The young researcher recently conducted a successful experiment on rainbow trout aquaculture. In addition to geosmin and MIB, he identified ten other substances with a musty-earthy smell, including one that smells like manure. ‘The manure smell most likely comes from livestock husbandry, such as pig farms, but other substances appear to be the result of odour-producing disintegration of pesticides. These substances run off over land into the water and get into the fish,’ said Mahmoud. This made it clear that the conventional wisdom on this matter needs to be looked at more critically and that the sources of flavour problems are significantly more complex than previously assumed. Mahmoud’s main goal is to discover ways to avoid off-flavours in farm-raised fish, as aquaculture is certain to play an even bigger role in future. Together with the Fraunhofer Institute for Process Engineering and Packaging IVV in Freising, Mohamed Mahmoud is conducting sensory tests of fish, aquaculture pond water, and added and drained water. He uses gas chromatography-olfactometry, which allows for odour-producing substances to be detected and analysed.